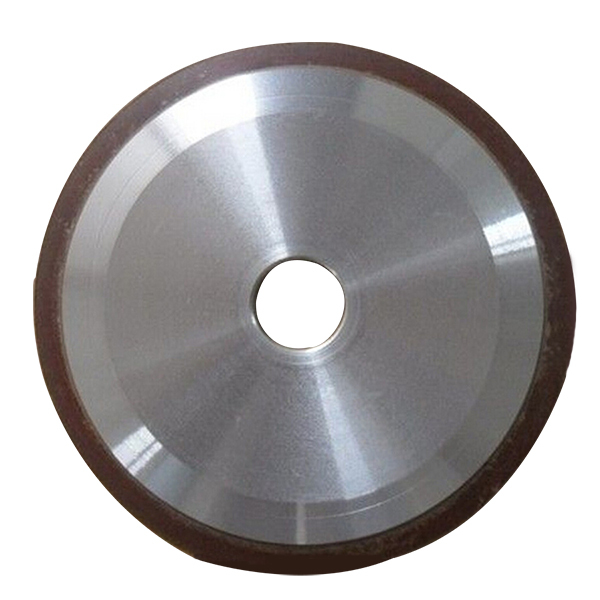 Diamond back grinding wheels for LED substrate are mainly used for back thinning of sapphire epitaxial wafer, silicon wafer, gallium arsenide and GaN wafer. 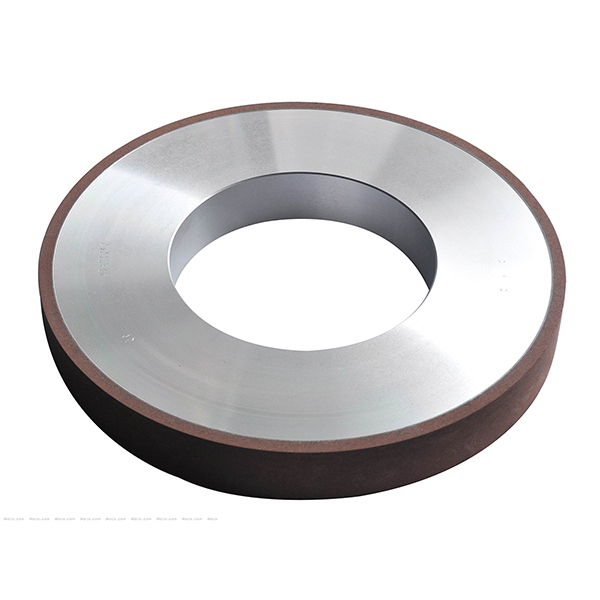 This kind of grinding wheel developed in out company can replace foreign products. 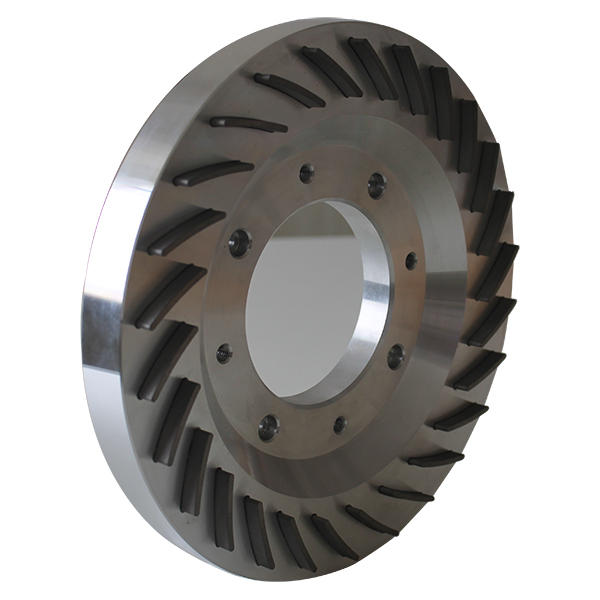 They can be used steadily on Japanese, Korean grinders with high performance. 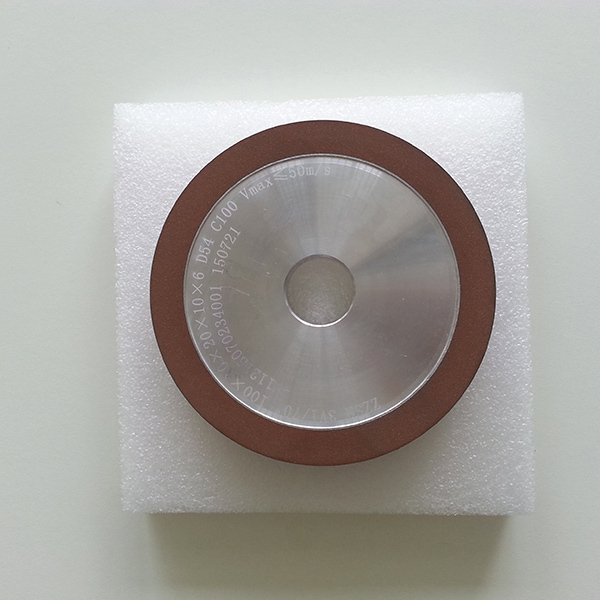 Workpiece processed: sapphire epitaxial wafer, SiC Substrate epitaxial wafer, Si Substrate epitaxial wafer, gallium arsenide and GaN wafer. 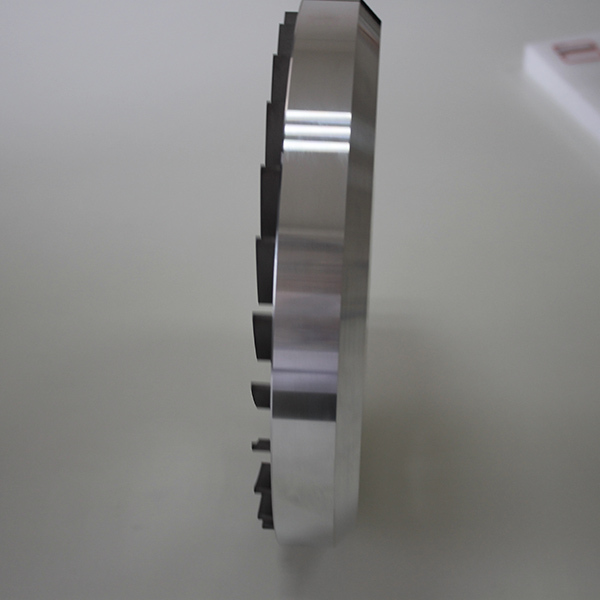 Material of workpiece: Synthetic sapphire, SiC, single crystal silicon. Grinders: SHUWA, NTS, WEC, GALAXY, SPEEDFAM. Henan Yinwang Trade Co,. 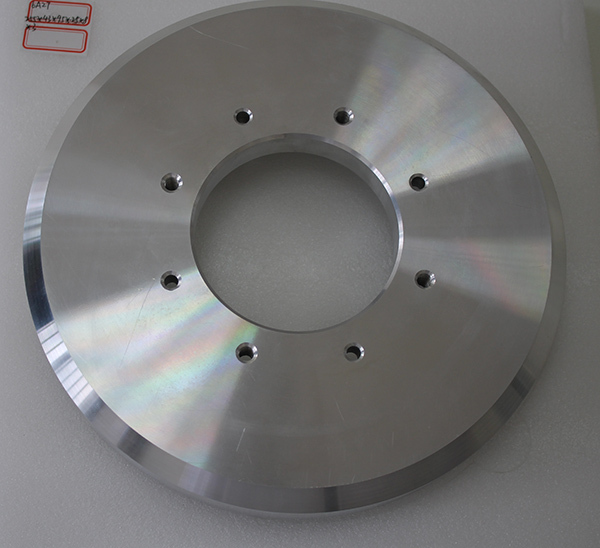 Ltd is a high-tech company mainly engaged in abrasive tools and it's related products. 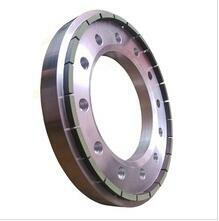 Being the first class in superabrasive area is our lasting aim. 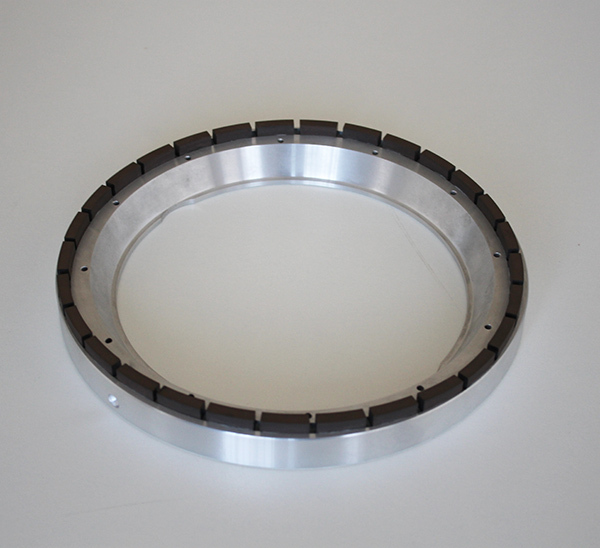 We have scientific management idea, perfect management procedure and excellent team, which guarantee the leading position of our products in this area. We can meet different needs of different customers. 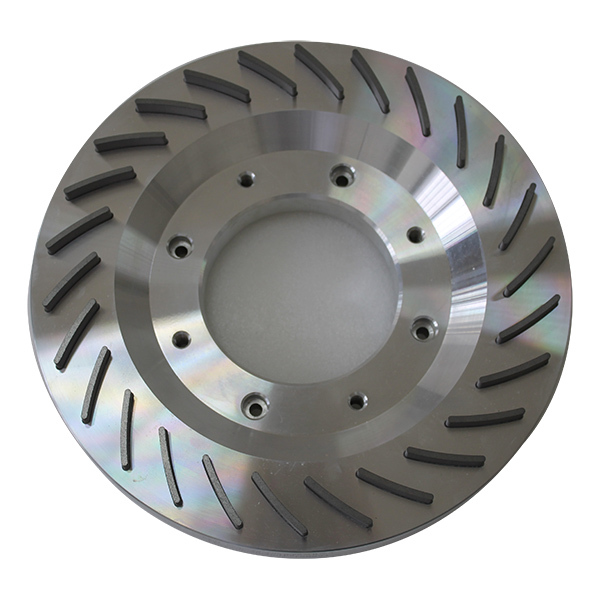 We sincerely welcome friends, customers, business associations worldwide to visit our company, check our products and establish business relationship with each other.